What I have worked on so far! You can contact me at info@emilevankrieken.com. The bachelor project for my studies Computer Science was ‘A serious game for diagnostic training and simulation’, a game helping doctors get experience in the diagnostical process. We realised this with a team of 9 Computer Science students as ‘Diagnostigo’ for the academic hospital in Utrecht. My grade for this project was 8.5 out of 10. 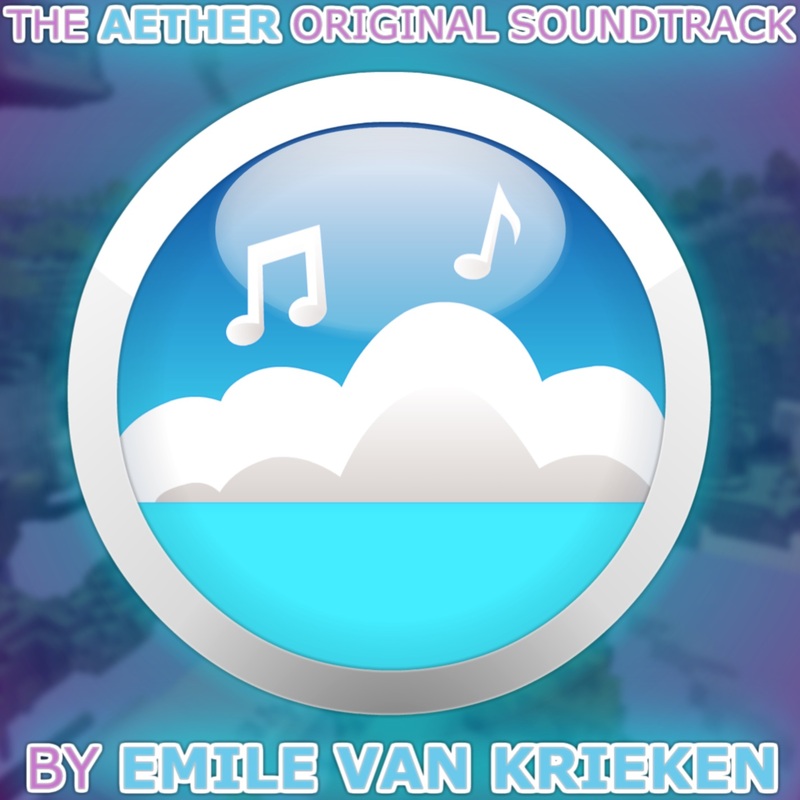 Being in the team since 2011 I had a fair say into the Game Design of the Aether, and after a long time of only doing the music I also started coding for the project in January 2014. During my time working with that team, called Gilded Games, I got experience on project management. Small game I made with 3 friends in 2014 as a university project. I was involved in programming, game design, music and sound design. It won the “Best Game Award” for best project that year. 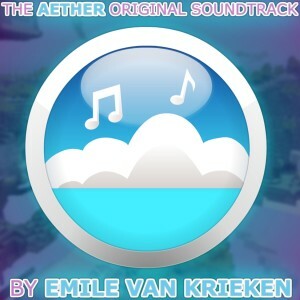 I did the music for the popular Minecraft mod The Aether and The Aether II. This was my first big composition project. 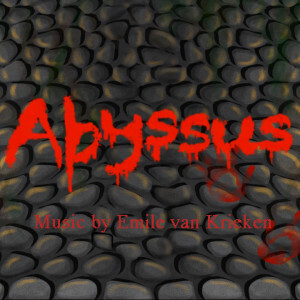 It is a generally uplifting soundtrack with elements from Electronica, Ambient, New Age and Orchestral Music. 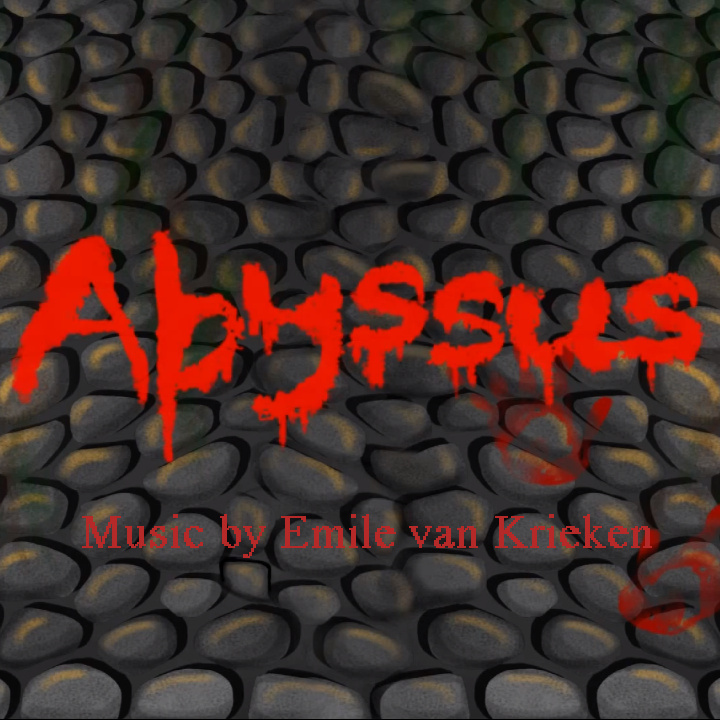 Abyssus was a smaller University project where I had to develop a game within two months. This is the small soundtrack I made for it. It has some tense moments, and has influences from Ambient and Orchestral music.